Fiame Naomi Mata’afa, Deputy Prime Minister and Minister of Natural Resources and Environment, is one of the keynote speakers at the event. 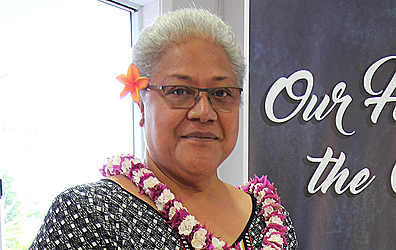 The Legislative Assembly will welcome around 65 women Parliamentarians from the Pacific, Australia and New Zealand to Samoa to attend the fourth Pacific Women’s Parliamentary Partnerships Forum from Tuesday until Thursday. 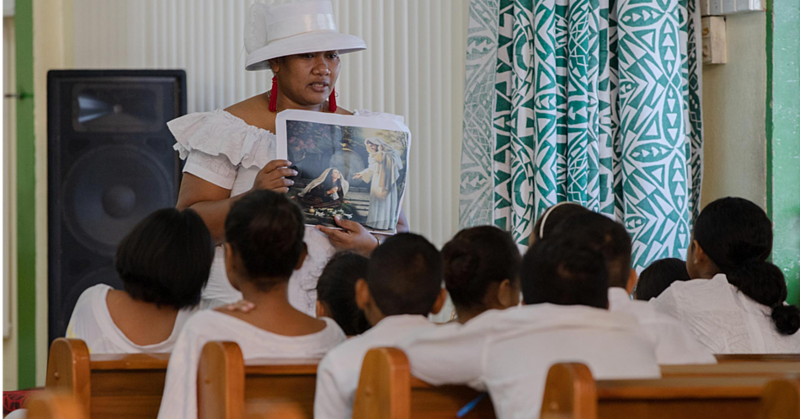 The annual Forum is organised by the Pacific Women’s Parliamentary Partnerships (P.W.P.P), supported by the Australian Government through its Pacific Women Shaping Pacific Development initiative. 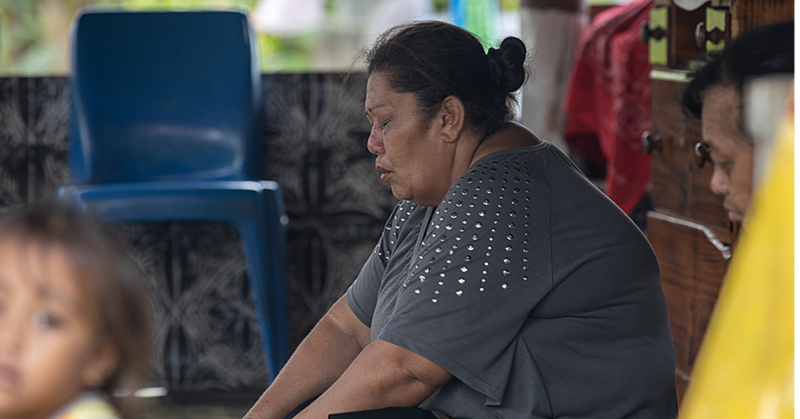 P.W.P.P facilitates dialogue, mentoring and training between Australian and Pacific women parliamentarians and parliamentary staff to improve the capacities of parliaments to address gender equality issues. During the Forum, participants will hear from experts in the field of women’s economic empowerment and fellow members of parliaments of the challenges that exist; strategies on dealing with them; and opportunities that can be explored.